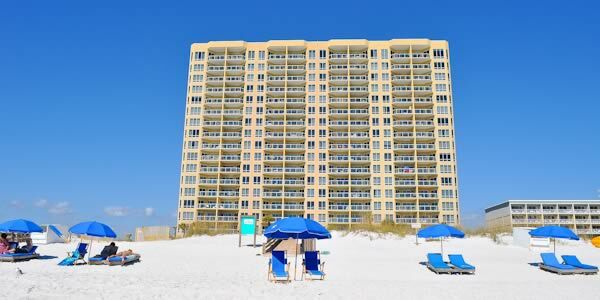 The Emerald Isle Condominium is located directly on Pensacola Beach, and all units have gulf views with balconies overlooking the Gulf. This luxury 17-story condominium has two and three-bedroom floor plans available. Balconies here are accessible from the living room and the master bedroom. The windows that extend from the floor to ceiling offer great views, and slider doors in the living rooms and master bedrooms. Amenities here include a fitness room, hot tub, two beautiful pools (one heated), sauna, gated security, beach service and on-site management. This condo is near the core business section of the beach for greater convenience and accessibility. 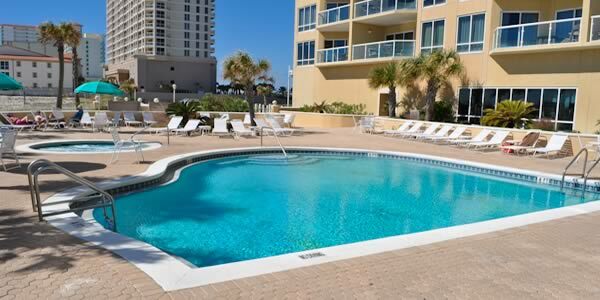 It is a short stroll to restaurants, bistros and specialty shops in the heart of Pensacola Beach. This has been a favorite destination for vacationers and sun worshipers since 1997. Its location, amenities, and atmosphere make it appealing as a second home or as a beach vacation rental. 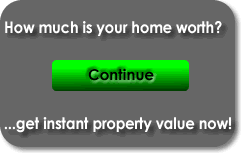 Use the Emerald Isle Market Report to view current listings, pending sales and recent purchases at Emerald Isle condos. This report allows owners and potential buyers to better understand the current market value of the condos here. If beachfront living is what you are looking for, then Emerald Isle is for you. These condos are in demand, and few are available to buy at any given time. Sign up to be notified when a new listing is available so you will be the first in line to make an offer. Call Emerald Coast Realty for more information, 850-437-5618.